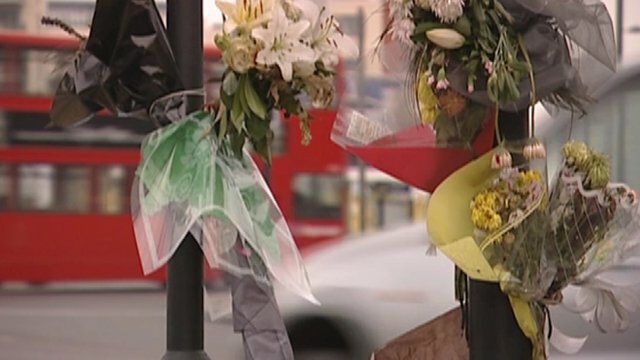 Campaigners are calling for changes to major junctions across London, following the deaths of 15 cyclists on London's roads this year. On Friday, a 34-year-old woman became the second person in three weeks to die at the busy Bow Roundabout junction. Transport for London (TfL) said it was sorry to hear about the death.